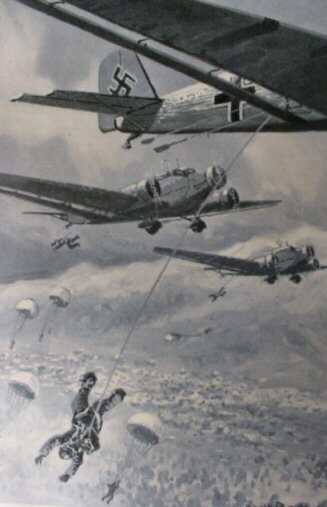 DESCRIPTION: Here is a great art portfolio of the German Air Corps depicting various actions all over Europe. 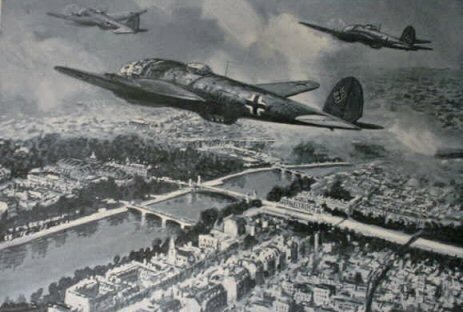 The name of it is: Warsaw, Paris, London; a Portfolio of the Position of our Luftwaffe. 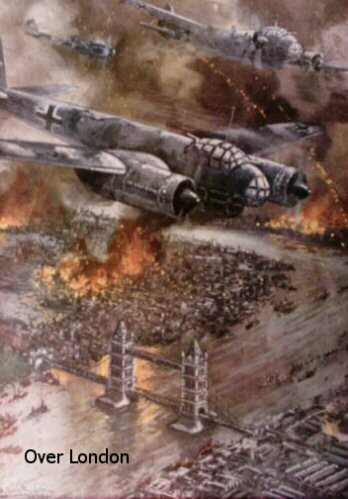 It was published in Berlin and contains 32 fantastic 12-x-8-inch pictures of Luftwaffe action in the above-named countries and locations. 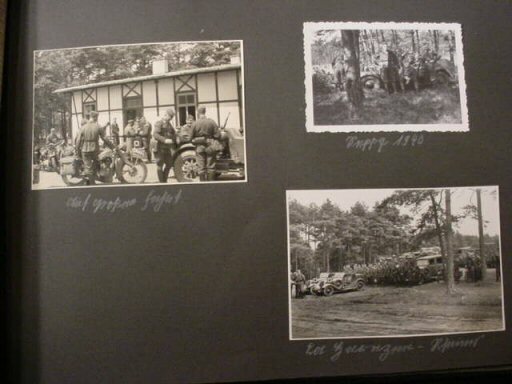 There is a mixture of artwork and photographic subjects. 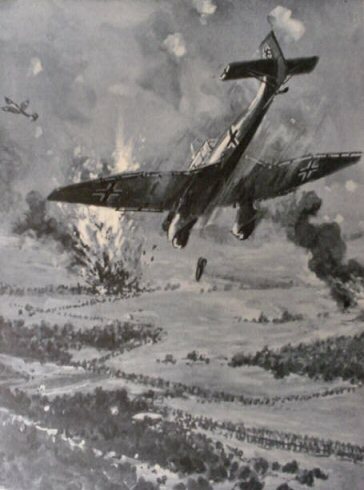 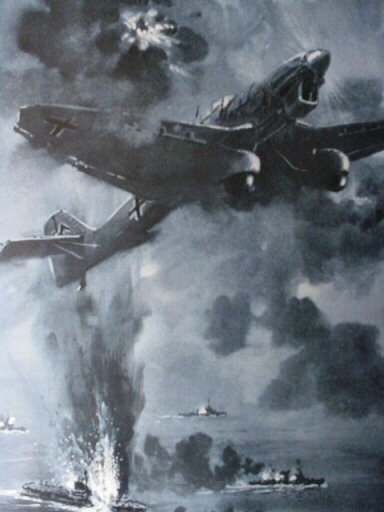 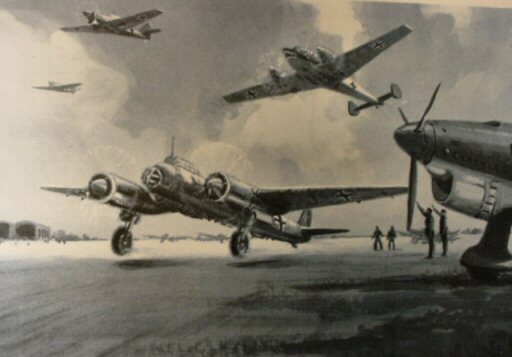 Stukas, Messerschmits, Dorniers, flak artillery, and personnel are depicted in fantastic perception. 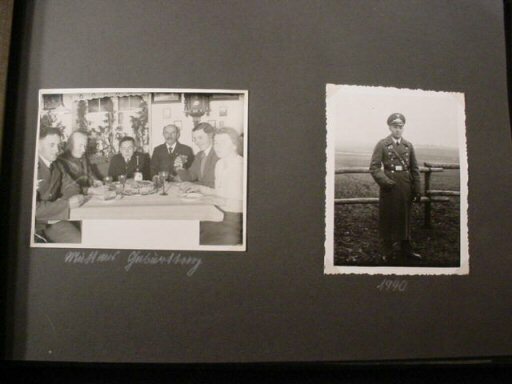 This can truly be said to be a super-great grouping of archival documentation of great value to WWII collectors. 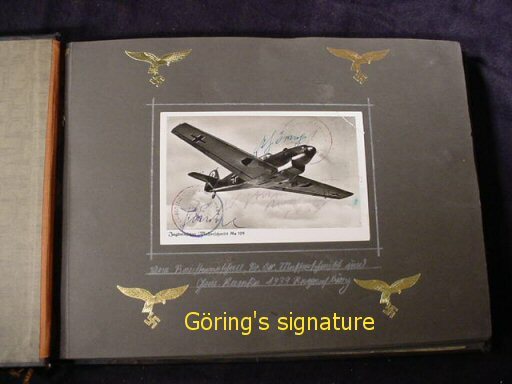 DESCRIPTION: This is a small book about the famed German Legion Condor. 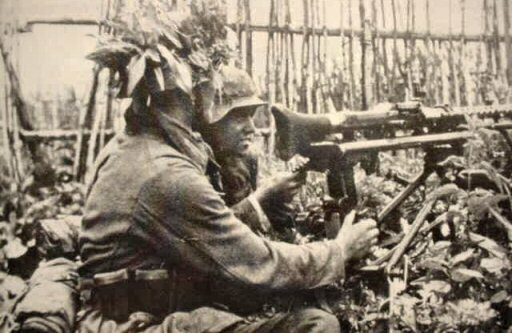 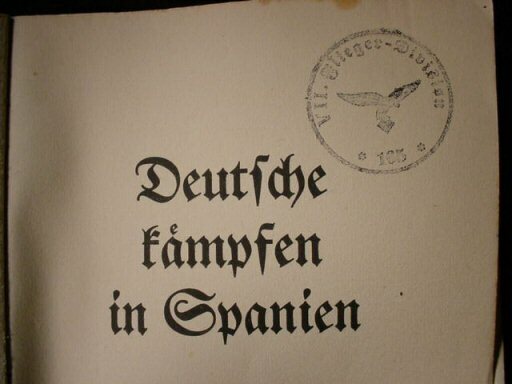 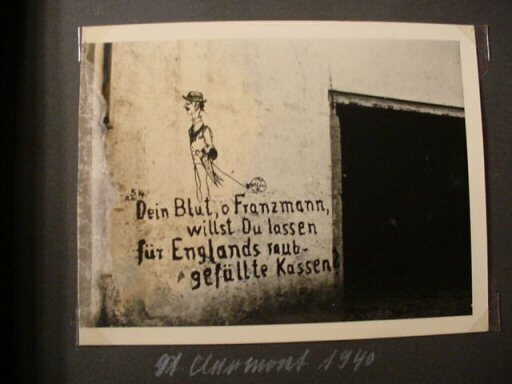 The name of it is Deutsche kämpfen in Spanien< The Germans Fight in Spain. 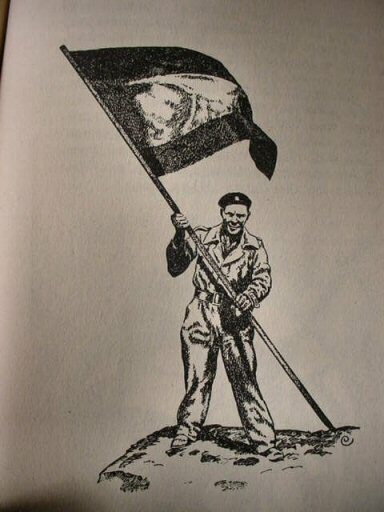 It consists of 144 pages of text and line drawings depicting the valiant battles and flights against the red communist brigades in Spain in the mid 1930s. 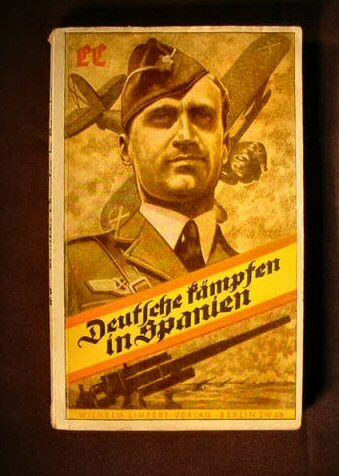 It measures 5 x 8 inches and has a nice, colorful cover and would look good in a Luftwaffe collection. 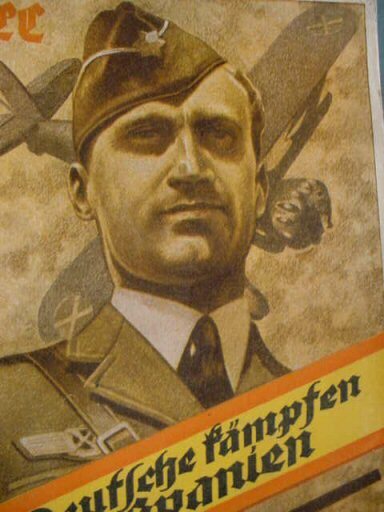 It was printed in Berlin in 1939. 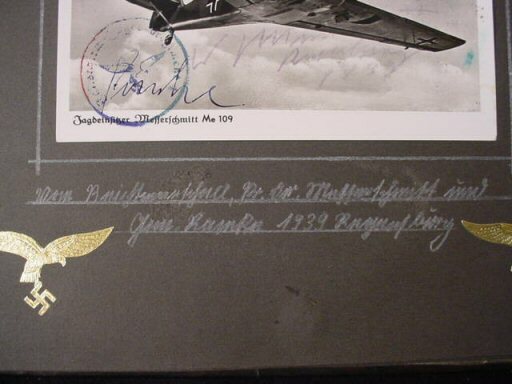 On the front page it has a Luftwaffe stamp for the VII. 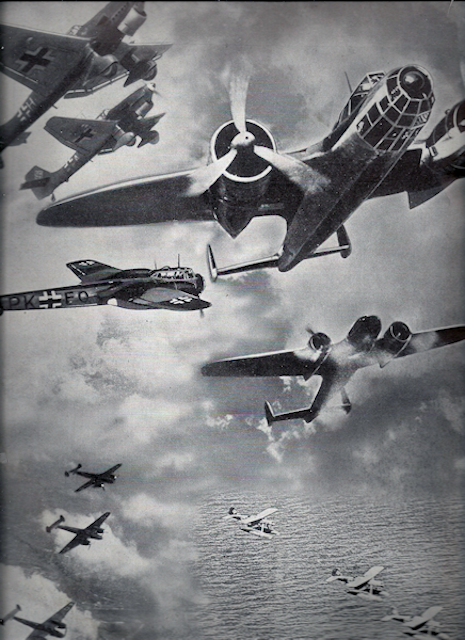 Flieger Division. 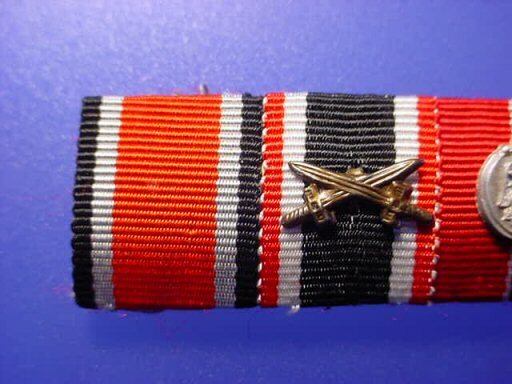 DESCRIPTION: First of all, this is a beautiful ribbon bar made up of nine combat and municipal ribbons. 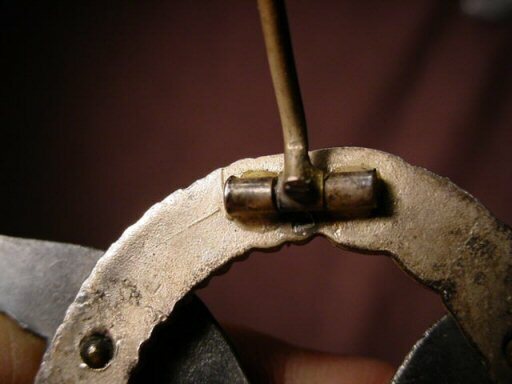 It is a reconstruction, not a reproduction. 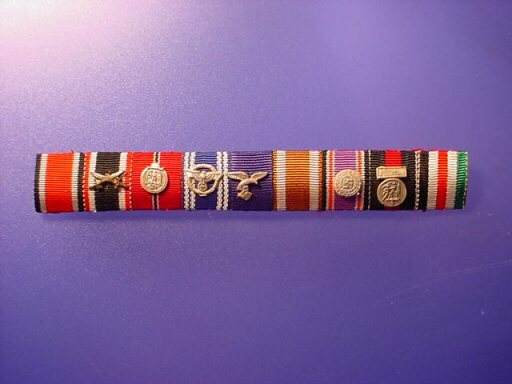 These ribbon bars are put together by a German who has had access to original ribbons and devices. 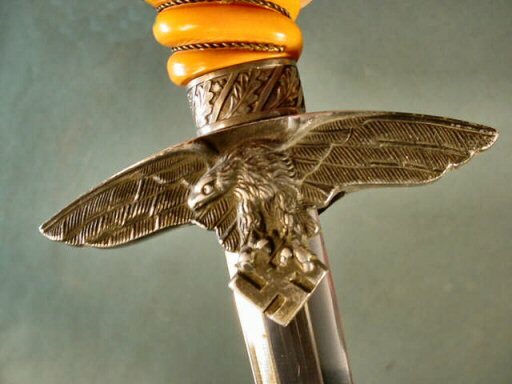 A silly malcontent on one of the funny forums tried to attack Germania on these only because this self-styled x-spurt did not have any comprehension of the word reconstruction. 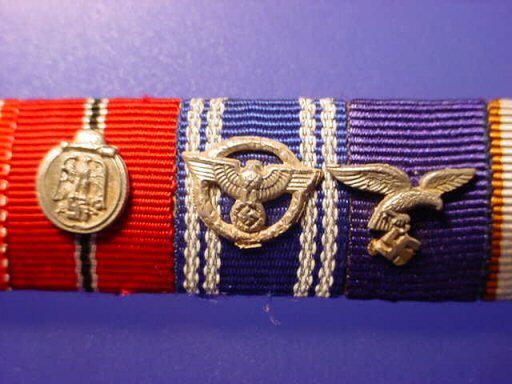 Again, these are ORIGINAL ribbons and devices from WWII assembled by this gentleman. 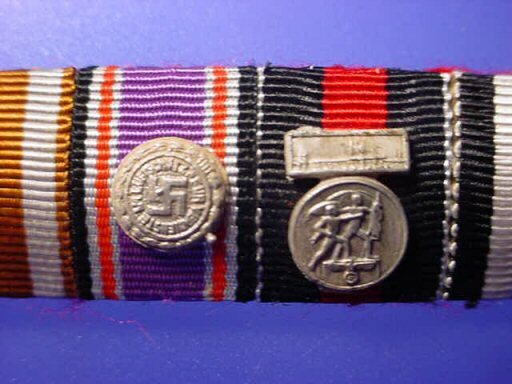 This one is particularly fine with the Iron Cross Second Class, War-Service Cross with swords, Eastern Front Medal, Long-Service NSDAP Medal, Luftwaffe 4-Year Medal, Western Defense Wall Medal, Luftshutz Medal, Sudentenland Medal with Prague bar, and the Africa Medal. 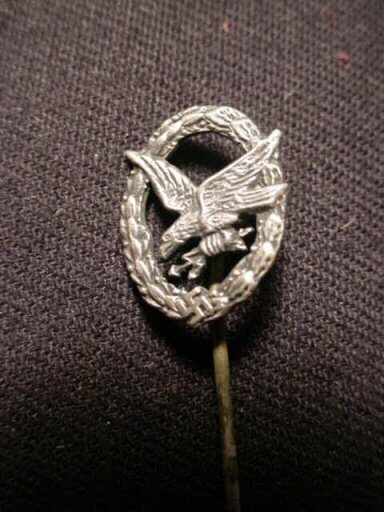 DESCRIPTION: This is a very nice Flugzeugführerabseichen Assmann pilot badge (late war), but still nicely detailed. 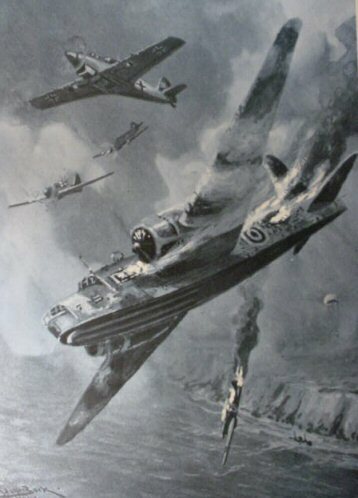 All active military personnel qualifying for a pilot’s license received the pilot’s badge. 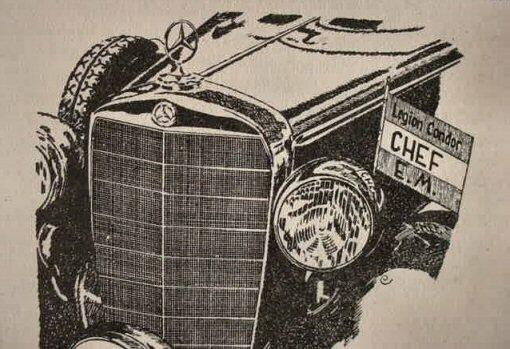 It was instituted on March 25, 1936. 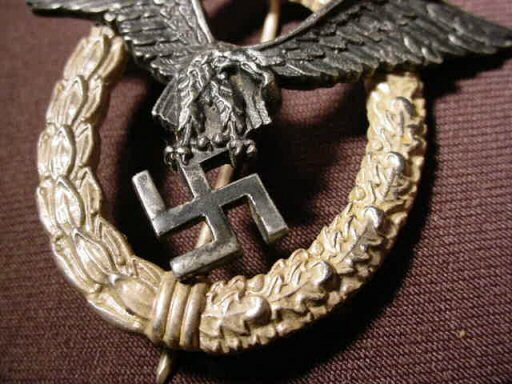 Although the badge was officially instituted by Göring on August 12, 1935, the last recorded award of the badge was May 2, 1944. 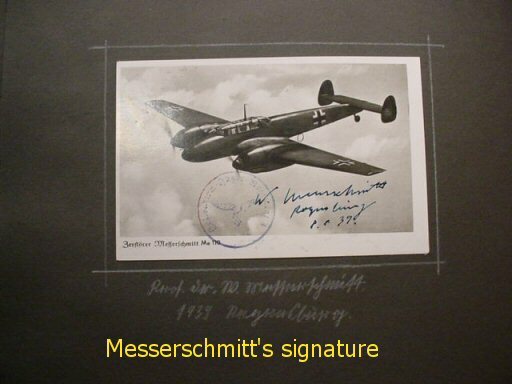 This is a very nice example with the Assmann stamp on the eagle’s backside. 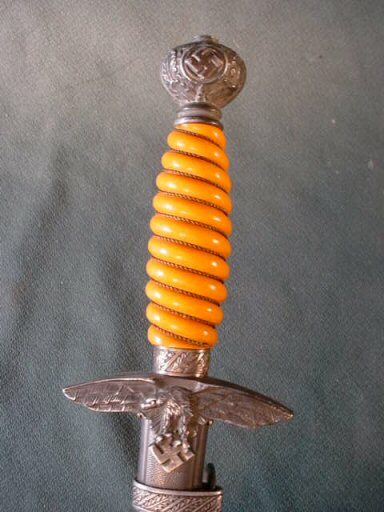 DESCRIPTION: This is a nice, clean example with the sought-after deep orange grip (unchipped). 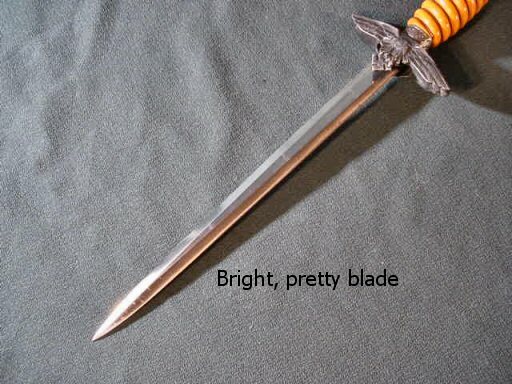 It has a great blade: bright without blemish. 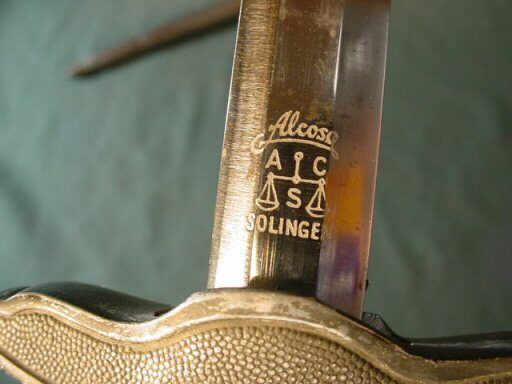 The beautiful blade is by Alcoso of Solingen. 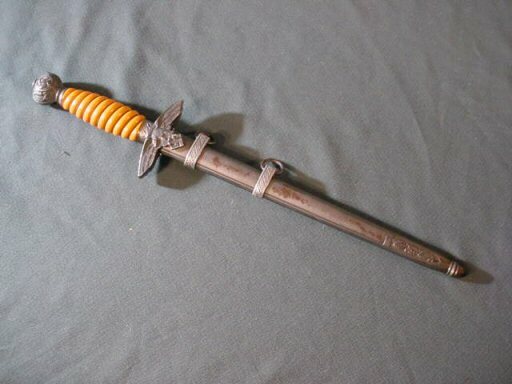 This is practically a mint-condition dagger except for some slight stain on the scabbard, which will probably cleanup. 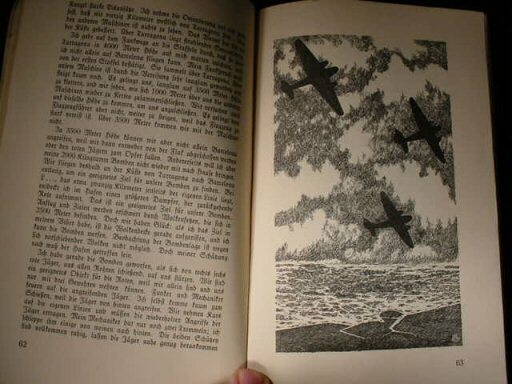 They don’t come much better than this one. 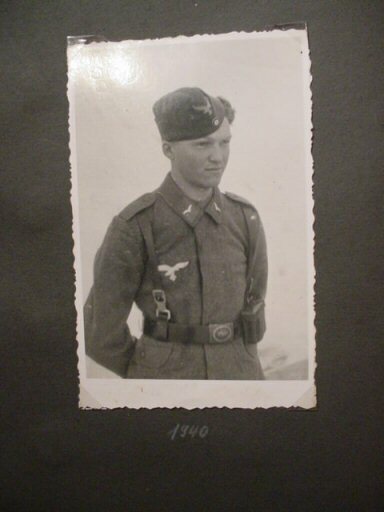 DESCRIPTION:We have several Iron Crosses, unmarked Second Class with ribbons that we were able to buy on our last buying trip to Germany. 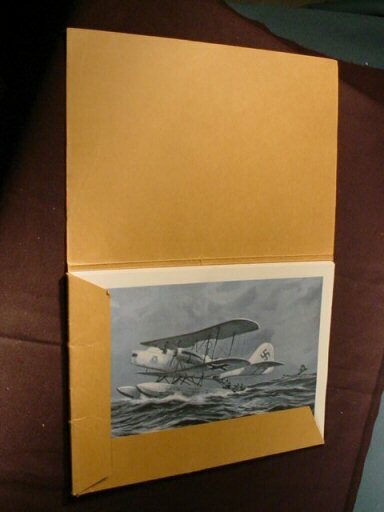 They are 100 percent genuine and range from almost perfect to a few that might be said to be at least used (first come, first served). 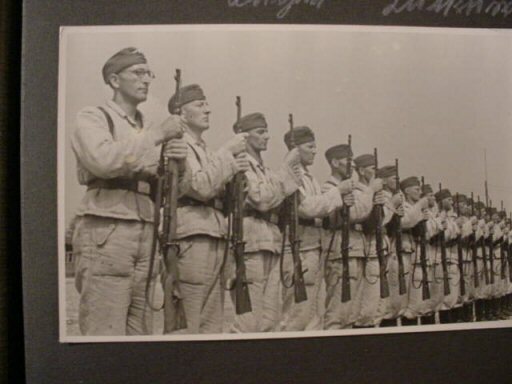 We will not grade them here, but when you write we can tell you the condition of the one you will receive. 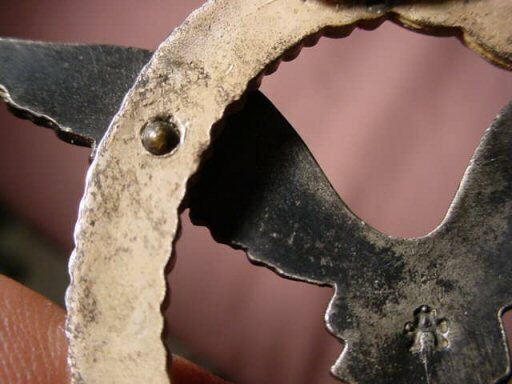 The price is consistent on them all, but if we get down to the well–used ones, we will possibly adjust with you at that time. 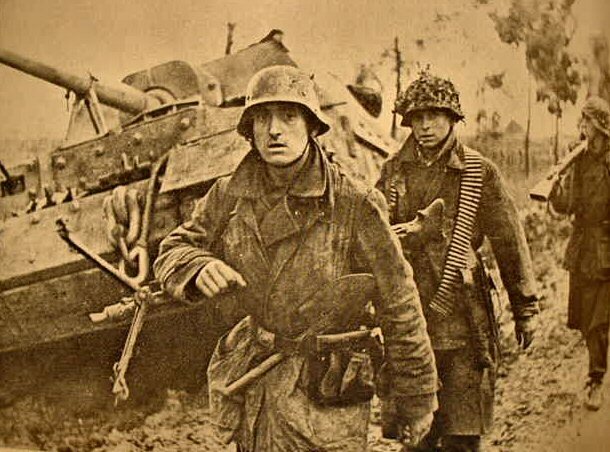 At the moment most of them are 100 percent you surely will be more than satisfied. 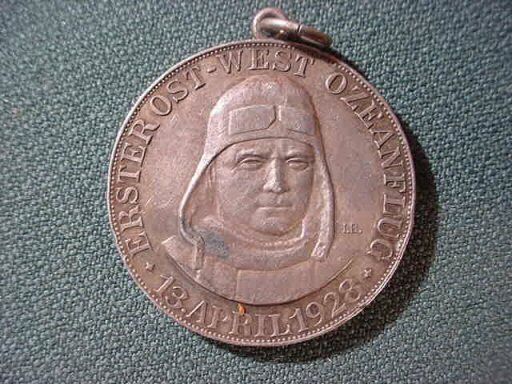 DESCRIPTION: This is a medal commemorating this the first east-to-west transatlantic with “Bremen,” a Junkers W-33. 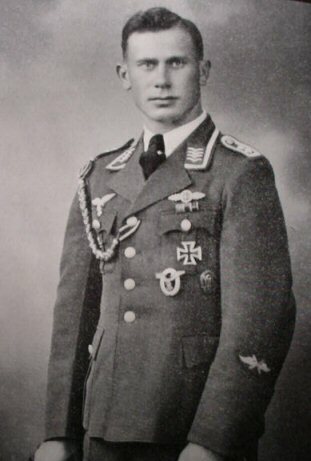 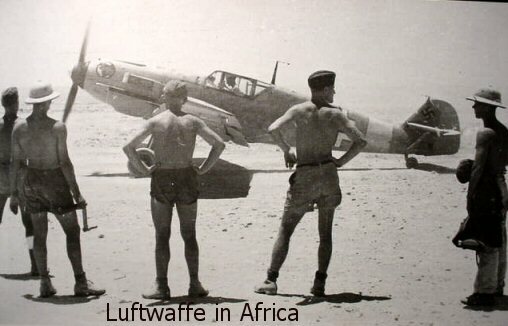 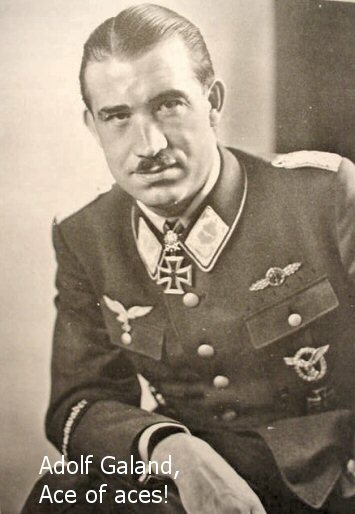 The brave pilot and crew were Baron Gunther von Hunefeld, Captain Hermann Koehl, and James Fitzmaurice. 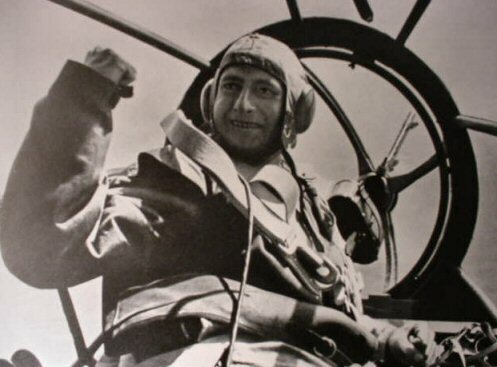 Charles Lindbergh, of course, preceded them with his west-to-east flight to Paris, but this was the first flight in the opposite direction. 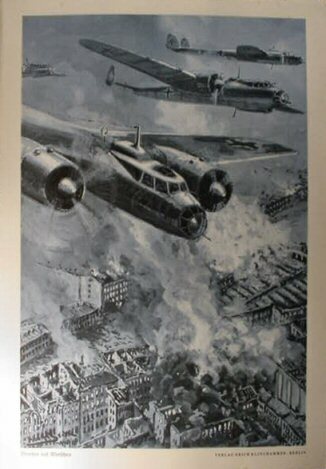 The flight originated in Ireland on April 13, 1928. 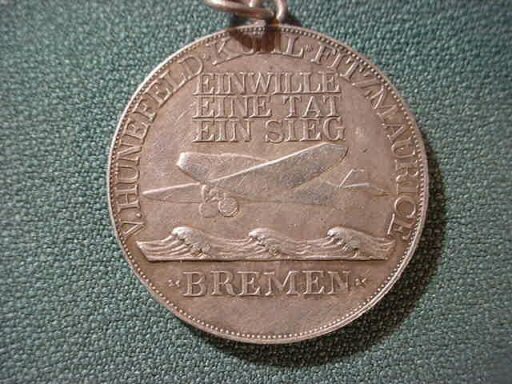 The medal has the face of Baron von Hunefeld on the front with date, and on the back is the airplane with the words that translate to “a will, a deed, and a victory,” plus, the name “Bremen” and the names of the airmen. 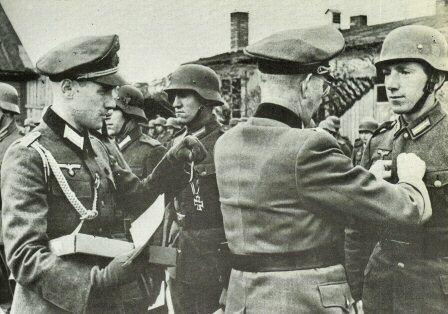 The medal is the size of an American silver dollar. 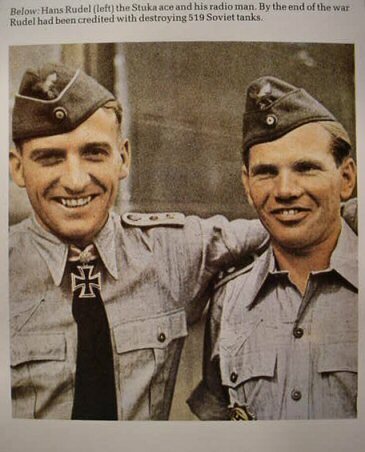 It is an official medal of the Prussian mint and is so stated on the medal’s rim: “Preuss (Prussian), Staatsmunze, Silber 900 Fein! 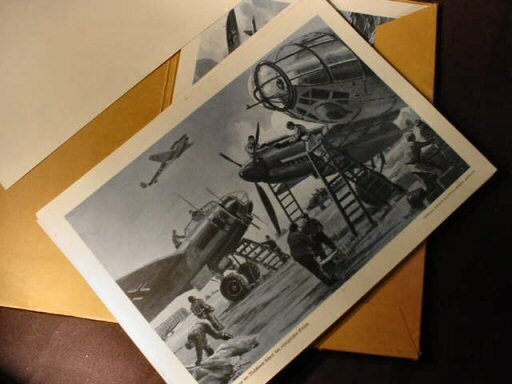 This is a very important historic early aviation piece and extremely rare yet reasonably priced by our consignor. 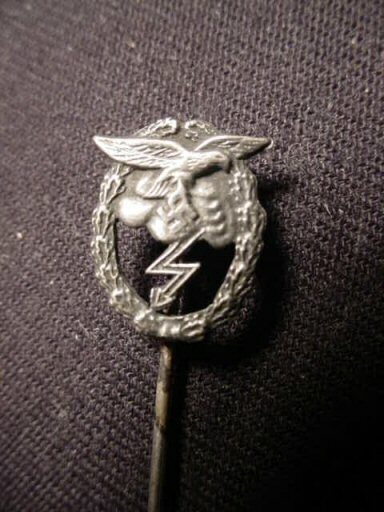 DESCRIPTION: This absolutely beautifully detailed silver stickpin is the Luftwaffe radio operator and air-gunner badge miniaturized into a fine silver stickpin with ‘800’ silver stamping on its backside. 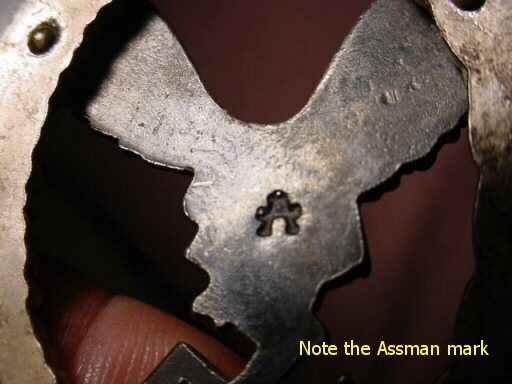 In incredible detail, it measures about 1/2 inches high. 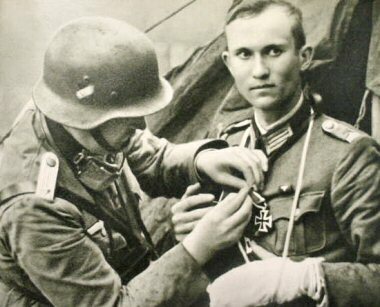 The badge it represents was instituted 19 January 1935 for radio- and gunner-qualified personnel. 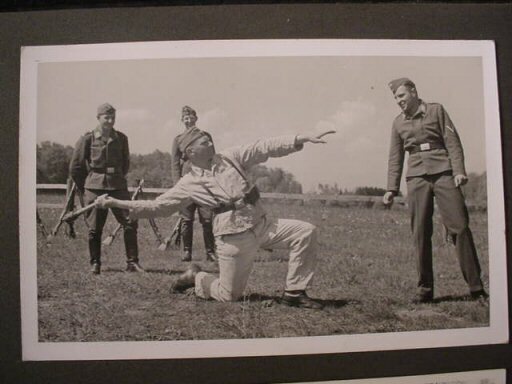 The airman would have to successfully pass the training course and participate in at least five operational flights. 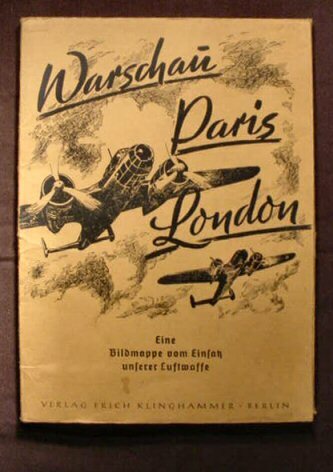 This is a fine, detailed addition to any good Luftwaffe collection. 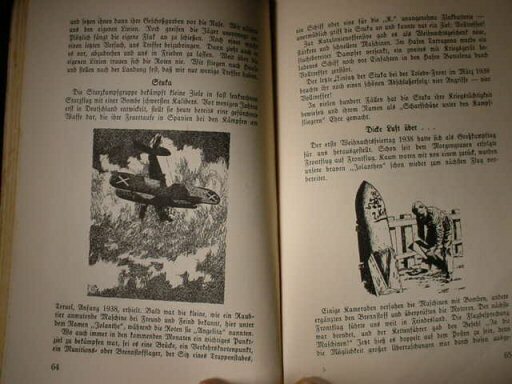 DESCRIPTION: This was the Erdkampfabzeichen der Luftwaffe. 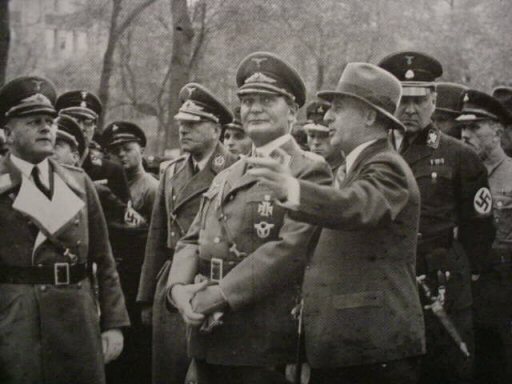 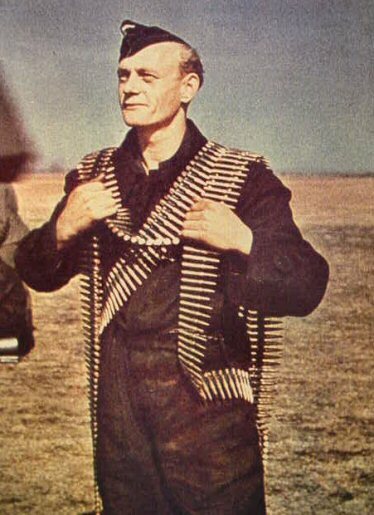 The most notable of these infantry forces of the Luftwaffe was the elite formation known as the Hermann Göring Division. 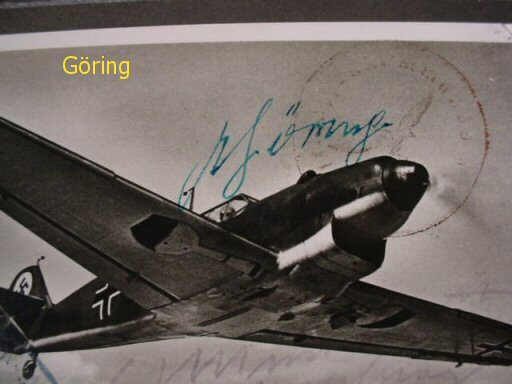 These forces remained under Göring’s control until July 1944, to recognize the many heroic deeds of the Luftwaffe personnel who distinguished themselves in ground combat. 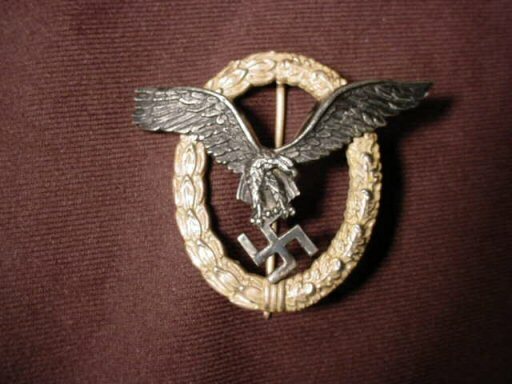 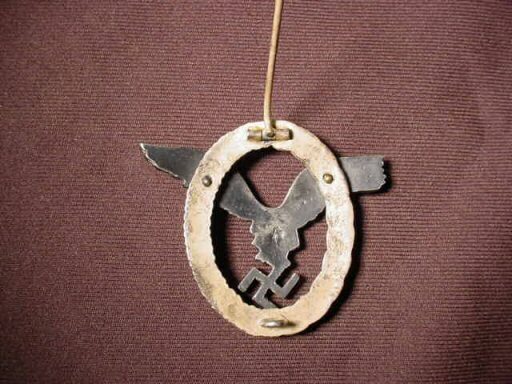 Reichsmarschal Göring ordered the establishment of this unique badge. 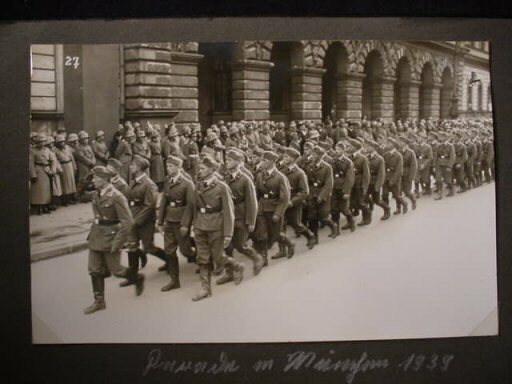 It was instituted 31 March 1942. 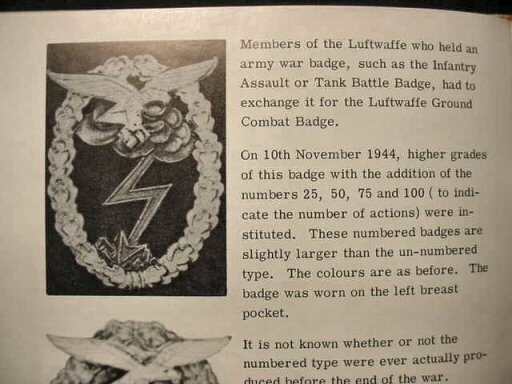 To receive the badge it was required that the Luftwaffe member had to have been directly involved in an assault or hand-to-hand combat. 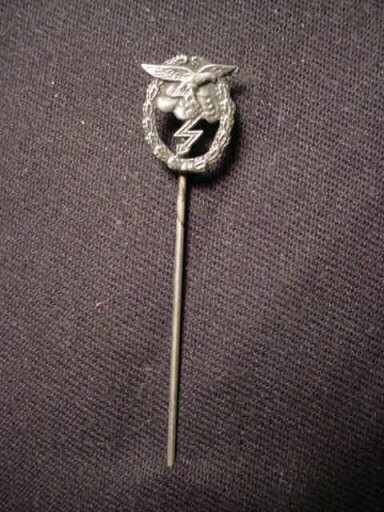 So this was a very coveted badge and we offer the stickpin that a recipient who qualified could proudly wear on his civilian clothing when on leave. 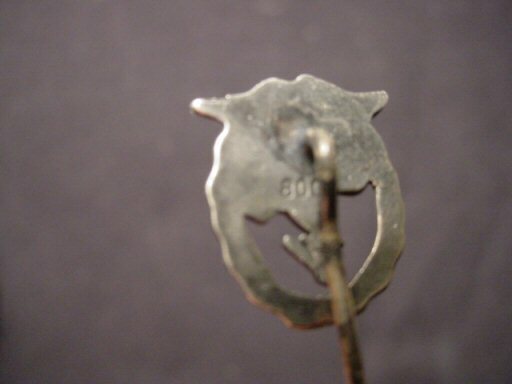 The stickpin is in genuine ‘800’ silver and is so marked on the reverse. 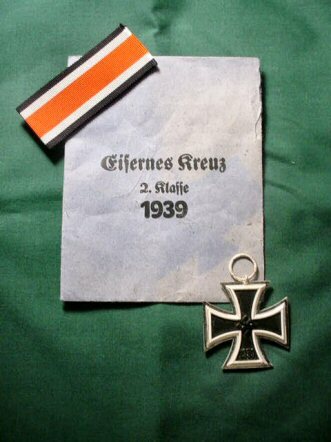 The pin, like so many others on our site, is part of a huge accumulation procured in Stuttgart, Germany a few years back. 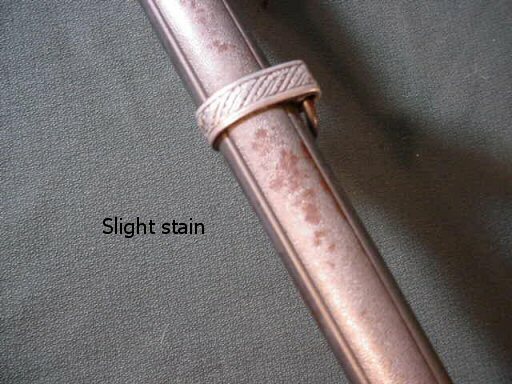 See About Our Rings for more information on this. 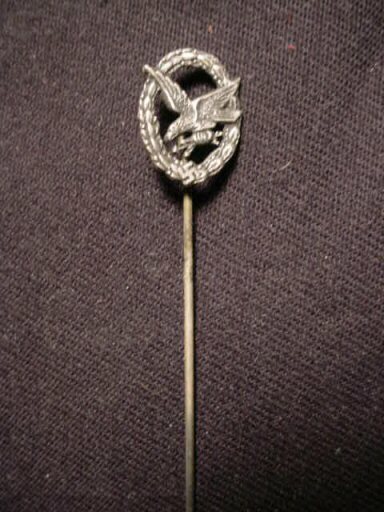 The stickpin badge is exquisite in detail as were most of the jewelry items produced in the 1930s and 1940s. 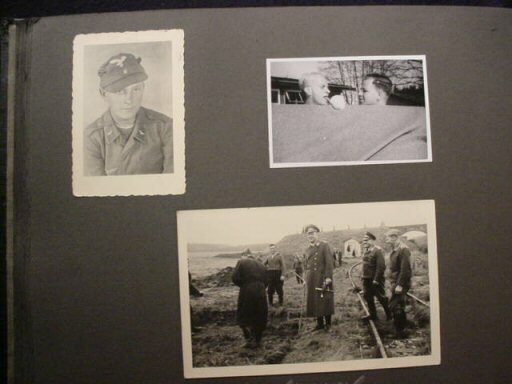 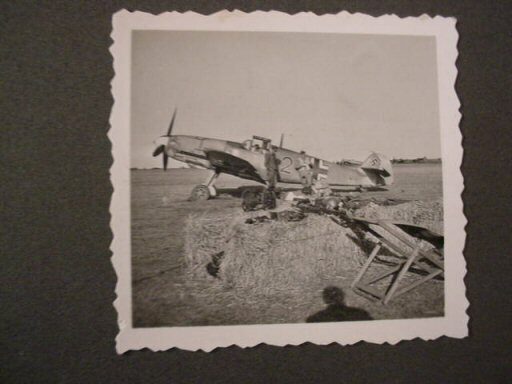 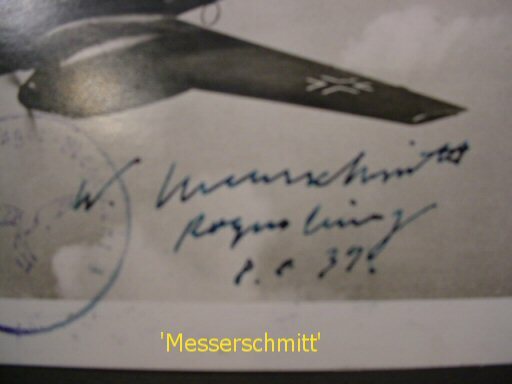 DESCRIPTION: This is the ultimate Luftwaffe album that is not only full of great Luftwaffe front-line photos and great training pictures, but the former airman owner had two postcards signed by none other than Reichsmarschal Hermann Göring and the great aircraft designer, Willy Messerschmitt. 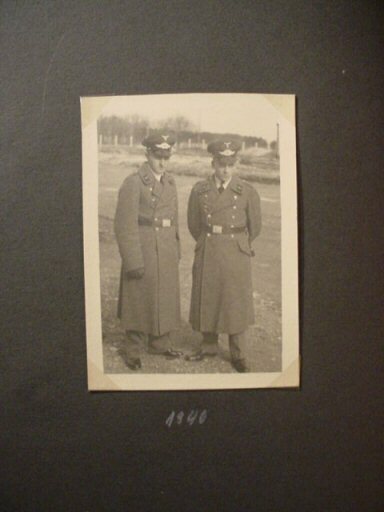 There are about 160 pictures almost all with uniformed personnel. 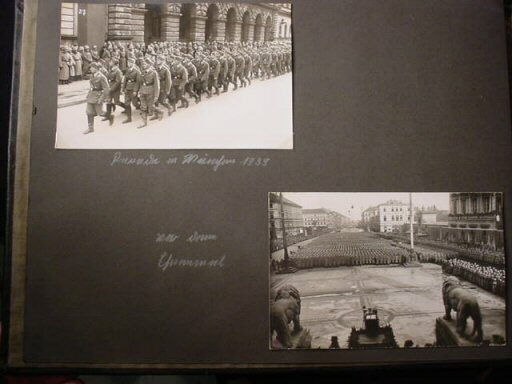 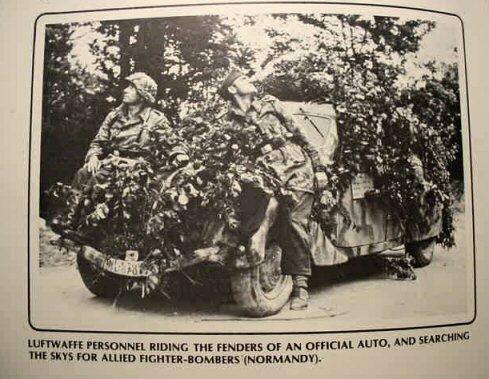 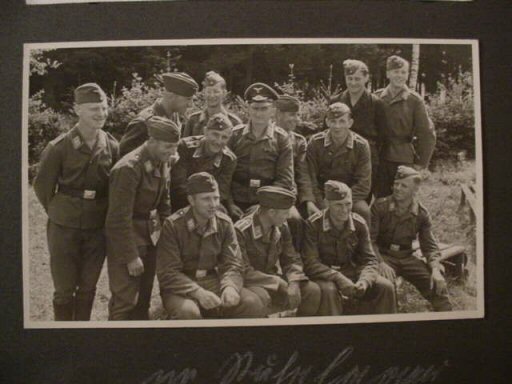 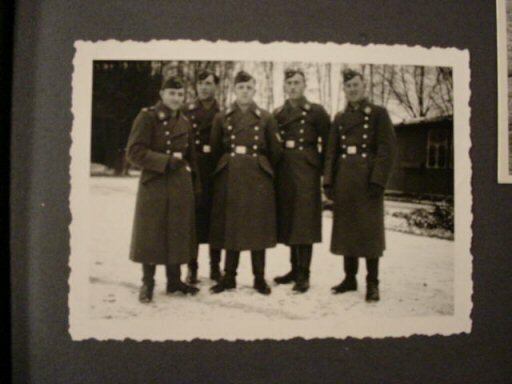 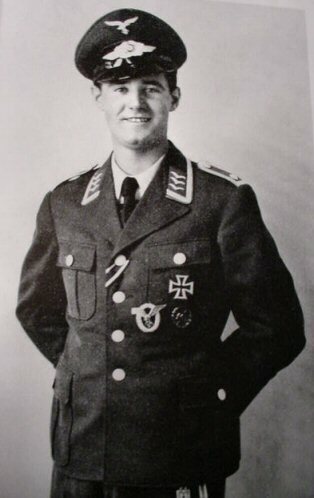 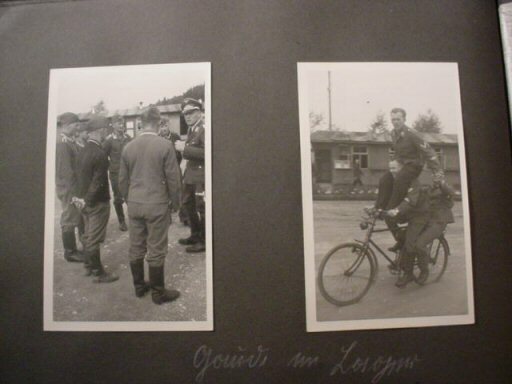 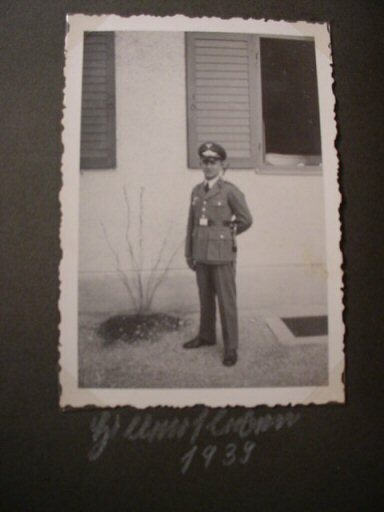 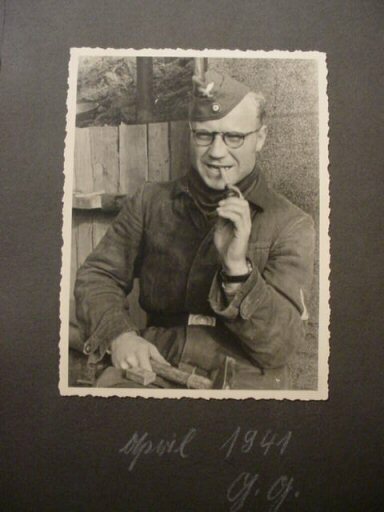 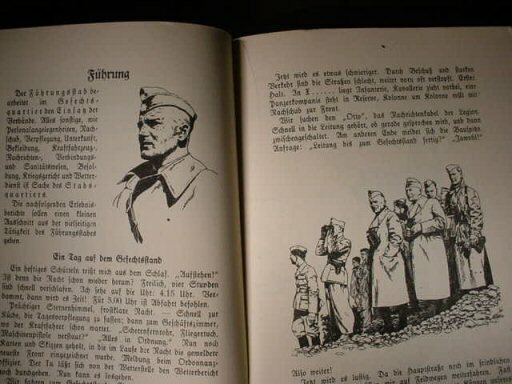 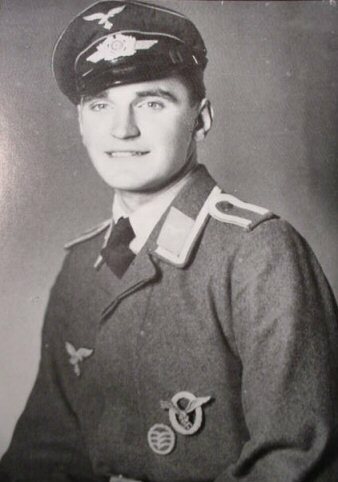 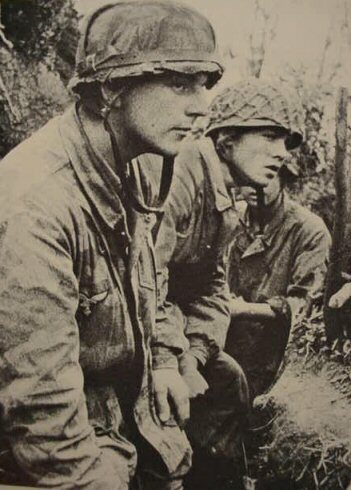 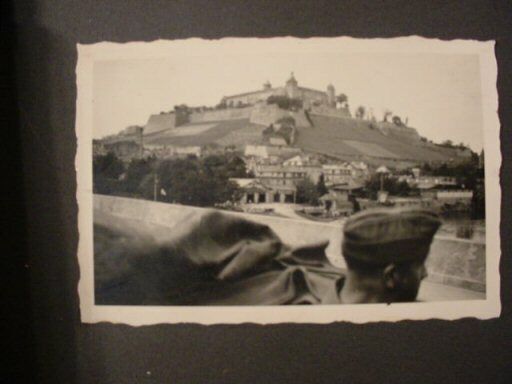 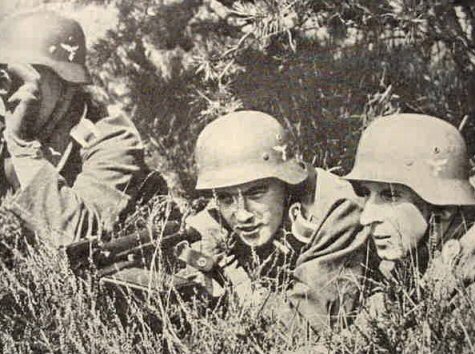 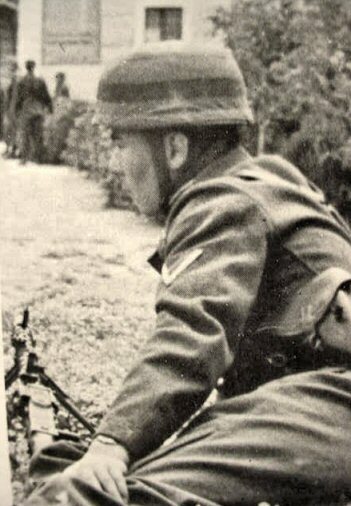 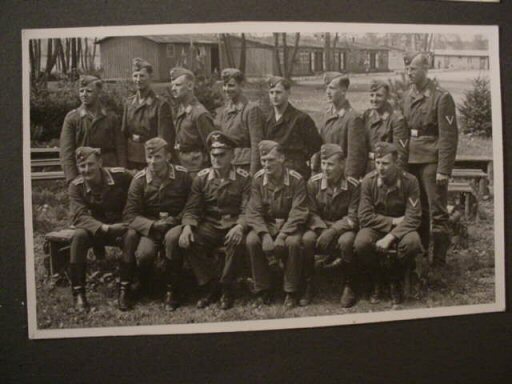 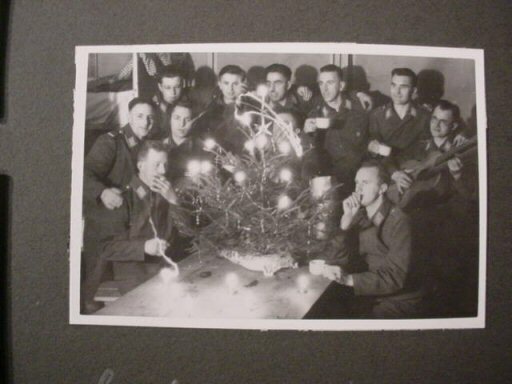 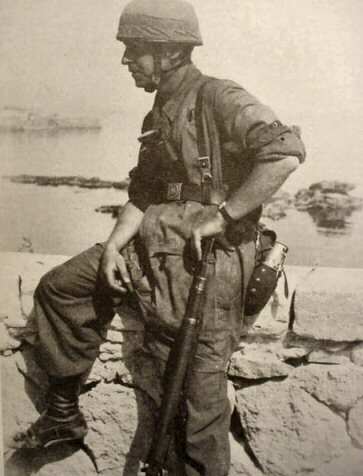 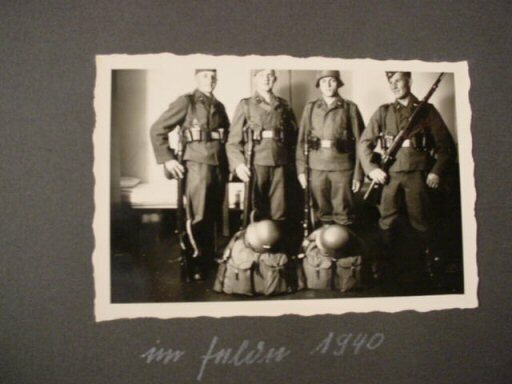 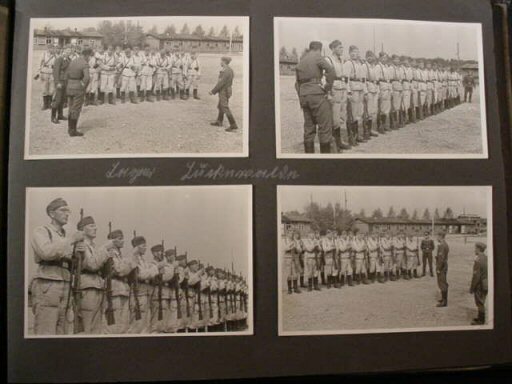 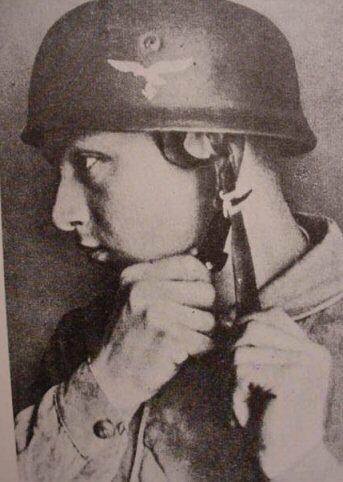 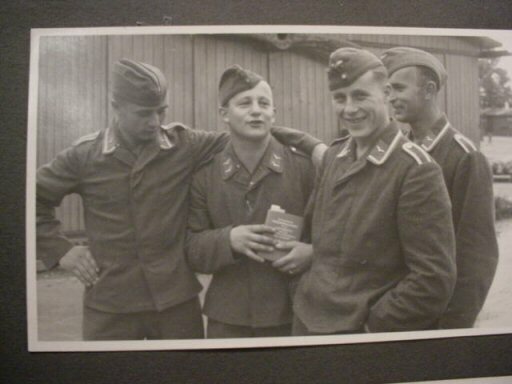 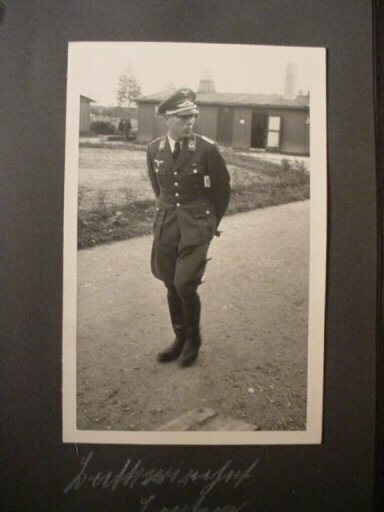 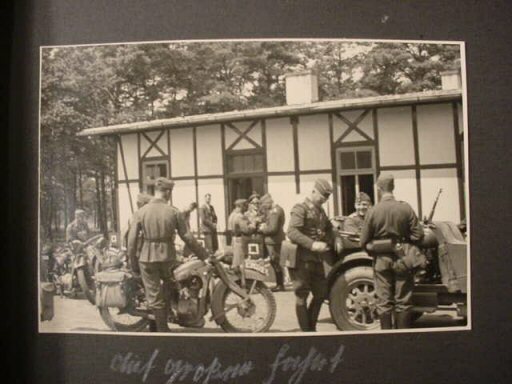 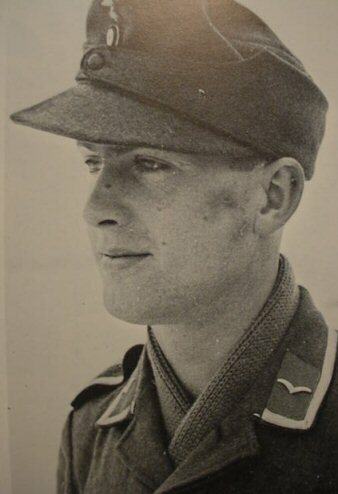 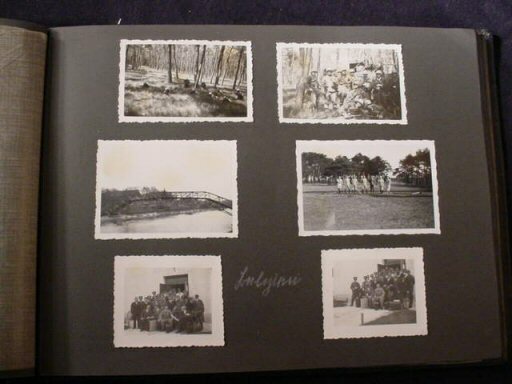 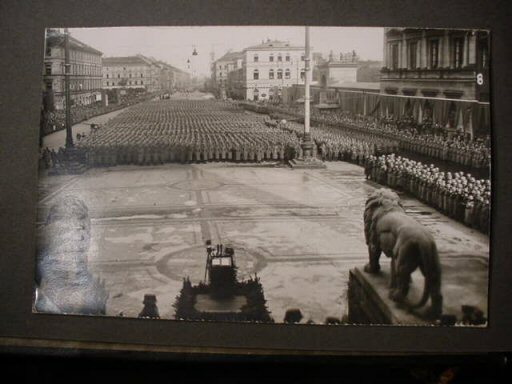 Like all German military albums the pictures range widely in size, but all are clear and concise black-and-white photos.